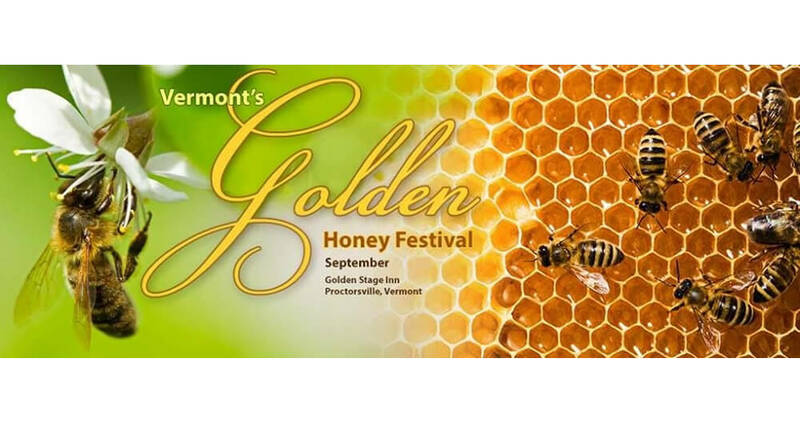 Voted one of the “Top 10 Fall Events” every year since 2014 by the Vermont Chamber of Commerce, the Vermont Golden Honey Festival is part Farmers Market with local produce and hot food, part craft fair with artists and crafters selling their unique items for you and for gifts, and part beekeepers event with wooden ware and networking for bee enthusiasts. 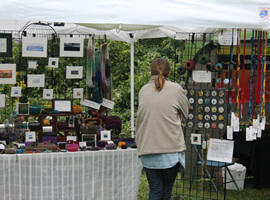 Held each year on the second Saturday in September, the event is family-friendly and free to the public. Goodman’s American Pie co-hosts this event and offers up their Honey Apple wood-fired pizza from their 1940s-tow-truck-converted-into-a-mobile-wood-fired-beehive-pizza-oven! 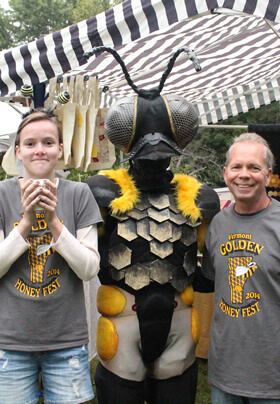 Honey-related food and drinks (including mead and honey gin for the adults), crafts, books and kids’ activities are just a few things highlighted during this one-day Rain Or Shine event that is quickly becoming a regional favorite. Visit us and like us on facebook for updates and reminders. 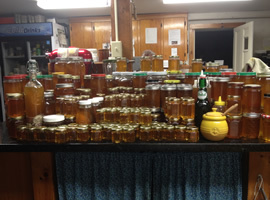 If you create a product that in any way showcases the honeybee or its hive by-products (creative connections are welcome! 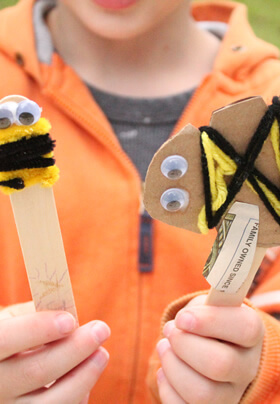 ), you should join us for a very fun day. Booth space is $40 for a 10×10 booth. The event is rain or shine; no rain date. Contact us to make a reservation or sign up as a vendor!